Charles Van Doren, who died April 9 at age 93, will forever be known as the man at the center of the quiz show scandals of the 1950s, the subject of the 1994 motion picture Quiz Show. Humiliated and ostracized when the truth emerged that Van Doren and other contestants of the brainy shows had been supplied the answers beforehand, Van Doren spent the rest of his life atoning for his betrayal of the public’s trust in a way that seems unimaginable now. As Bret Stephens reminds us, the whole notion of “shame,” and in particular public shame, has radically changed over the course of the last 60 years. These days celebrities caught lying disappear from the public eye briefly and then reappear 6 months later for a teary “apology” interview and a lucrative tell-all memoir. For Van Doren, his shame brought pariah-like status for the rest of his life, much of it self-imposed. Long after most of the world stopped caring about his sins, he still did. He declined to appear on camera talking about his mistakes, and 35 years after his appearance on “Twenty-One” he turned down an offer to be a consultant for the movie, refusing to profit from his lies. Who in the world would do that now? Not until 50 years after the scandal did he write about it. Van Doren made amends in a more remarkable way, the only way that he knew how: by writing books about literature and the life of the mind. Before appearing on “Twenty-One,” Van Doren had been a literature professor at Columbia University, like his father Mark before him. After the scandal broke, his nascent academic career in ruins, Van Doren accepted an offer from family friend Mortimer Adler and went to work for Encyclopedia Britannica at its Chicago offices. It was a gesture, one friend said, “that saved Charlie’s life.” Van Doren acknowledged it at Adler’s funeral in 2001: “There came the time when I fell down, face down in the mud, and he picked me up, brushed me off, and gave me a job.” Van Doren labored in relative obscurity for 20 years at Britannica, editing articles and contributing reviews to The Great Ideas Today, an annual companion volume to EB’s Great Books of the Western World. A decade later Van Doren wrote in the 1983 edition of The Great Ideas Today a brilliant appreciation and review of Fernand Braudel’s pathbreaking The Mediterranean and the Mediterranean World in the Age of Philip II. It deserved a far wider audience than it received. 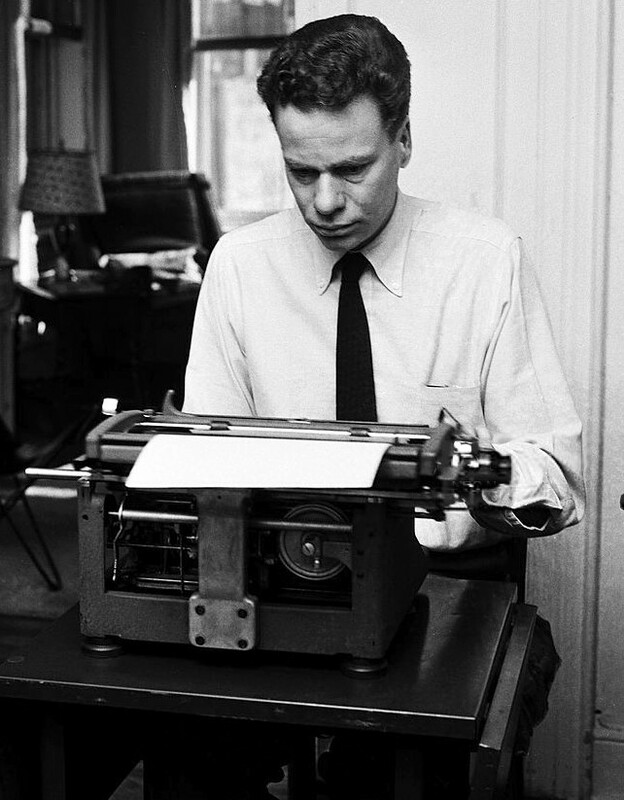 Charles Van Doren wrote many other books, and they are delightful to read. Pick up his 1991 volume, A History of Knowledge: Past, Present, and Future, which covers everything from Ancient Egypt to the Renaissance to AIDs and the computer revolution, and you’ll find many examples of gems like this one: “I have not met its author, but I have engaged Professor Berman in many silent conversations in the watches of the night.” Here is a sentiment every reader can share. The Joy of Reading: A Passionate Guide to 189 of the World’s Best Authors and Their Works, first published in 1985 and revised in 2008, is even better. 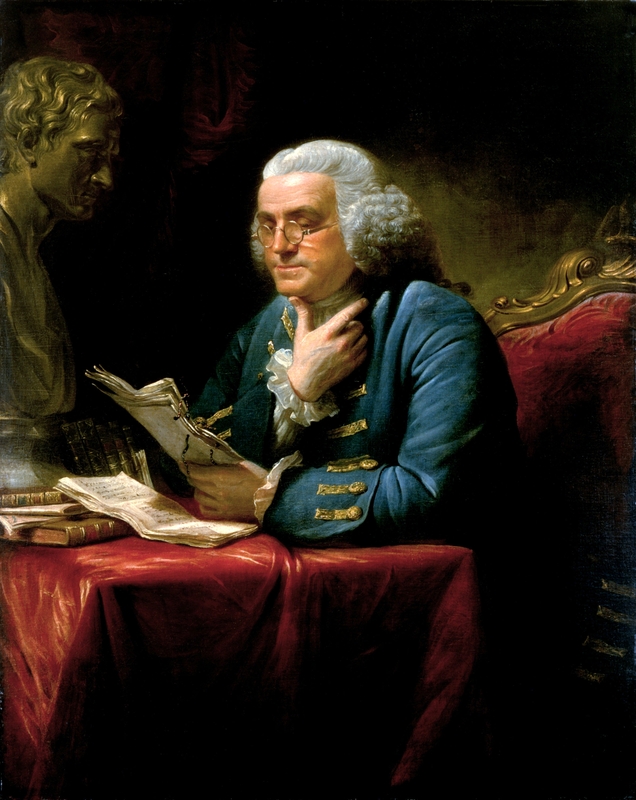 “Reading is my favorite thing to do,” he declares (that line was enough to hook me), and through a literary feast that doubles as a history of literature he proves it, writing knowledgeably and lovingly of books and authors from Homer to Harry Potter. It was Van Doren in this book who steered me toward Robert Fagles’ translations of Homer’s two great epics. Unfortunately, Van Doren’s literary work received short shrift in the obituaries that appeared last week following his death, as I’m sure he always knew it would. He had no illusion about the fact that he would always be remembered for his part in one of the great shams of 20th-century popular culture. But Charles Van Doren deserves more than to be remembered for his worst moment. His legacy is not to be found in the bad judgment of a 32-year-old who appeared on a long-forgotten TV show. Van Doren left something far more valuable: After falling face down in the mud, he spent his remaining 60+ years teaching and writing, hoping to inspire others to share his love of words, ideas, and books. His was the dignified example of a shamed man who made a very public mistake and thereafter lived a quiet life of redemption, a good and honorable and worthy life that should be remembered in its totality. It’s clear now that Charles Van Doren was writing about himself. May he rest in peace and his words–and example–live on. 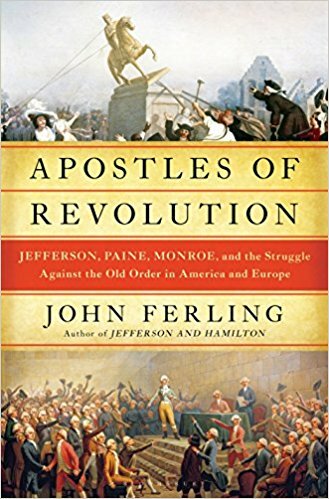 This entry was posted in Books, People, Public History on April 16, 2019 by Stan Deaton. Fred Rogers as a child was bullied, chased home from school, and taunted as “Fat Freddy.” An only child, he sought refuge in the attic of his parents’ home, where he created his own world with puppets that he made. Why, he wondered, couldn’t the other kids see past his outward appearance to find out what he was really like? His parents and grandparents told him to “let on that you don’t care” how the other kids treated him. This would disarm them and show his indifference. He later wondered, “I didn’t have any friends and yet I was supposed to act like that didn’t bother me?” Children, he thought, deserved better than that. Many years later, in his office at Pittsburgh’s WQED, where he and others produced his famous television show, Mister Rogers kept a framed plaque: “What is Essential is Invisible to the Eye.” It’s not what we see of other people–their face, their weight, their hair or clothes–that truly matter, but what’s inside them. 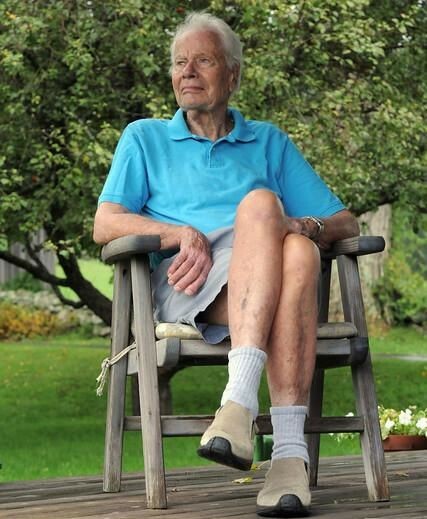 It was a mantra that he lived by his entire life, shaped through the trauma of his own childhood, the love of parents and grandparents who instilled a lasting sense of service to others, and a strong Presbyterian faith. Like many people of my generation, I watched “Mister Rogers’ Neighborhood” nearly every day when I was little, and I loved it. I was fascinated by the Neighborhood of Make Believe and wanted desperately to visit it, to see King Friday XIII, Lady Elaine Fairchilde, Daniel Striped Tiger, X the Owl, Henrietta Pussycat, and Lady Aberlin, on whom I lavished my first crush. Having my own puppets and later my own line of comics (written, drawn, and edited by yours truly), I spent a great deal of time in my own Neighborhood of Make Believe. The other thing I learned from Mister Rogers besides the power of imagination was that it was okay to be just who I was, inside and out. It didn’t matter the color, gender, or religion of his viewer, he wanted you as his neighbor. A powerful message then and now. 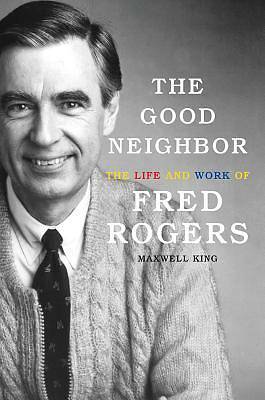 With the publication of this book, coinciding with the 2018 documentary, Won’t You Be My Neighbor, and the upcoming bio-pic You Are My Friend starring Tom Hanks, Fred Rogers is more relevant than ever. Fifteen years after his death we seemingly need him again, with civility, kindness and tolerance stretched to the breaking point in our fractured and dysfunctional society. The simple lessons that he taught and lived are more potent and necessary with each passing day. To be sure, he had his faults. Mister Rogers could be petulant at times when he didn’t get his way and was baffled as to how to raise his own two boys once they reached adolescence (his wife Joanne discovered their marijuana stash growing in the basement). But that only helps to humanize a man who would otherwise seem too Christ-like to be real. Still, despite these all-too-human foibles, he was, according to those who met him in person, very much the man he appeared to be on TV–authentic, caring, and always, always, kind. I find it difficult to read about Fred Rogers–or to watch him–without channeling his behavior. And that’s not a bad thing. 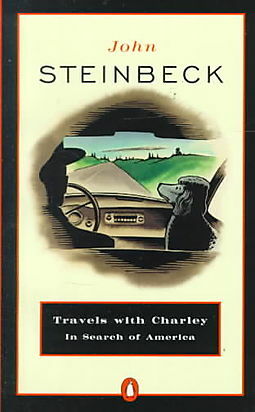 To wit: while reading this book, I drove to work one morning, and in my haste to get through a stop sign to secure a scarce parking spot, I failed to look both ways and almost ran into an older man who was crossing the street from my right. I suddenly saw him out of the corner of my eye and could hear him yelling at me through the car window. I slammed on the brakes and he crossed behind me. As he came around the car, his face flush with anger, I rolled my window down. In as friendly a voice as I could muster, with nary a hint of sarcasm, I replied, “Yes sir, I sure will. I’m awfully sorry.” He looked perplexed and turned on his heel and walked off. Fred Rogers believed, as his biographer so eloquently puts it, that human kindness will always make life better. Such a simple lesson, but one that struggles to be heard through the noise and anger of modern society. Need inspiration? Pick up this book, watch the above-mentioned documentary, or simply go online and watch a few of his shows. Then pick up his standard and carry it forward. It’s not too late to make it a beautiful day in the neighborhood. This entry was posted in Books, People, Public History, Television on April 3, 2019 by Stan Deaton.